For my Halloween costume I wanted to have a white tutu. Instead of purchasing one, I decided to try to make my own. 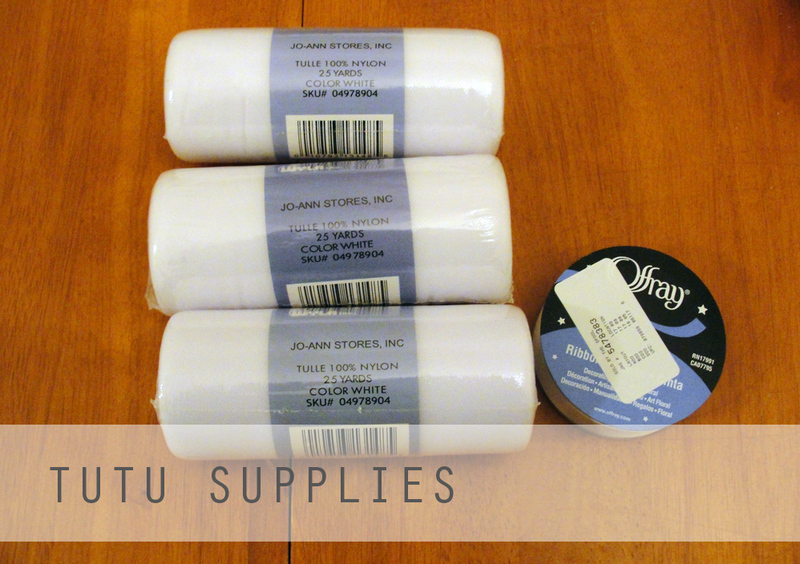 I went to Jo-ann’s to gather supplies. I wanted long strips of tulle, which I found in the Bridal section. I also got ribbon for the waistband, although elastic is more common. 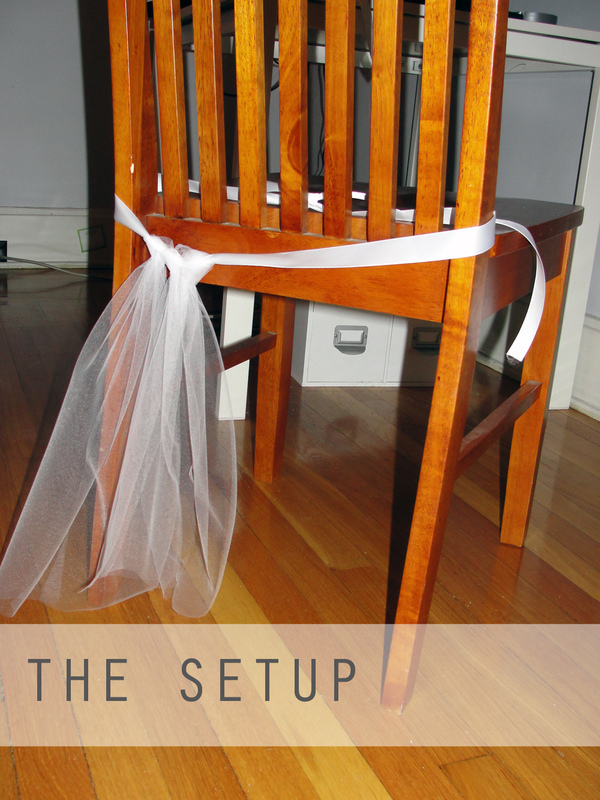 To make the assembly easy, I tied my ribbon around a chair back. The online image tutorial I followed is easier than anything I can explain, so I suggest you go there (scroll down the page a little to see the best information). I used three rolls of 25 yards of white tulle. I would have added a little bit more, but I ran out! 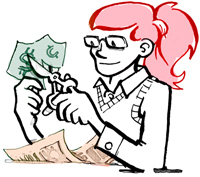 The entire project took me less than an hour, which was fabulous. 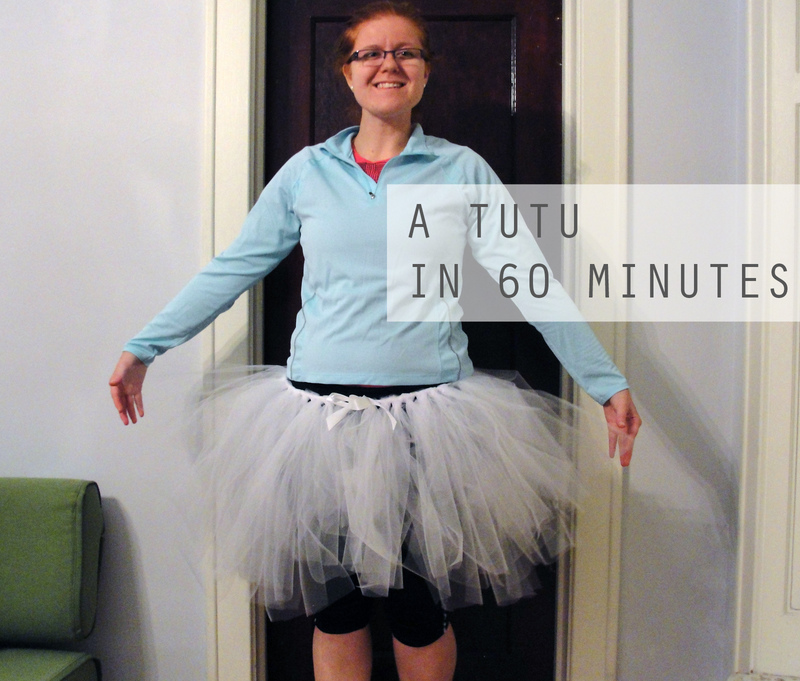 Here’s my completed tutu skirt, modeled alongside my workout clothes! I’ll leave you guessing on the rest of my Halloween custom until next week. Maybe I’m dressing as a princess… or maybe a ballerina… or maybe something else!